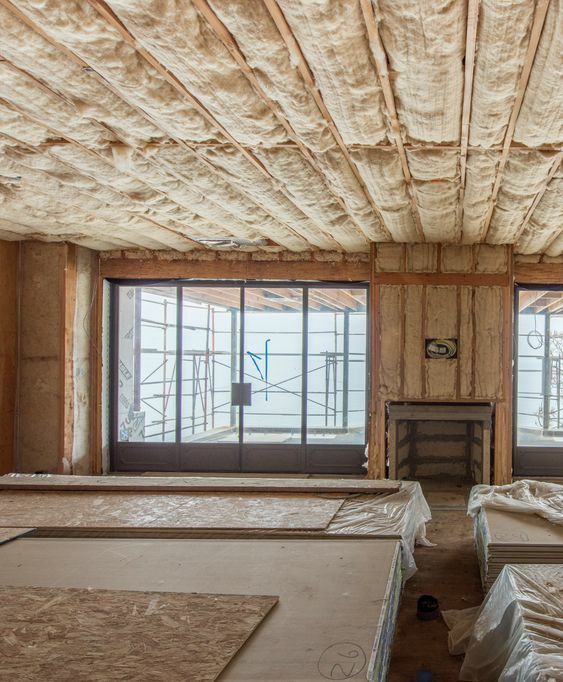 Whether you’re renovating or building from scratch, nowadays there is an emphasis on ‘eco-construction’ and how we can reduce the impact our homes have on the environment. From using environmentally friendly building materials to renewable energy and green technology within the home there are many alternative products out there which can make your home more ‘eco friendly’. Here we take a look at the alternatives and their eco friendly properties. Unless you’re able to use re-claimed bricks, use calcium silicate bricks which use of less energy and do not produce the same amount of air pollutants associated with firing clay. Calcium silicate bricks therefore are considered to render significantly less impact on the environment than clay bricks. Notable uses of the brick in London include Battersea Power Station and the RIBA building in Portland Place. Wherever possible the use of sustainable timber is the ‘go to’ option for any ‘eco home’. Using sustainable timber such as that which is FSC or PEFC certified stimulates the expansion of managed forests to absorb CO2. FSC certified forests support biodiversity and protect the rights of indigenous peoples. The UK is the biggest importer of FSC certified timber. Using UK grown timber reduces embodied energy and contributes to the local culture and economy - Milling logs has a comparatively low environmental impact. Timber is a very safe material to handle. It is non-toxic and does not break down into environmentally damaging materials. Clay expands when wet, the wetter it becomes, the more it resists moisture. This makes it an ideal plaster to use in contact with wood or straw. Clay plaster also regulates temperature and air-moisture. Recycled newspaper, sheeps wool, hemp and plastics are alternatives to mineral based insulation materials and are safer to handle and reduce the homes carbon foot print. Hempcrete is a building material that incorporates hemp into its mixture. 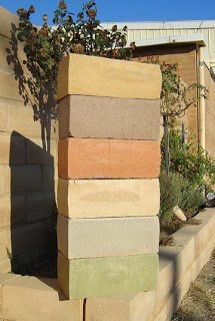 Hempcrete is very versatile as it can be used for wall insulation, flooring, walls, roofing and more. It’s fire-proof, water-proof, and rot-proof as long as it’s above ground. Hempcrete is made from the shiv or inside stem of the hemp plant and is then mixed with a lime base binder to create the building material. This mixture creates a negative carbon footprint for those who are concerned with the carbon side of things. 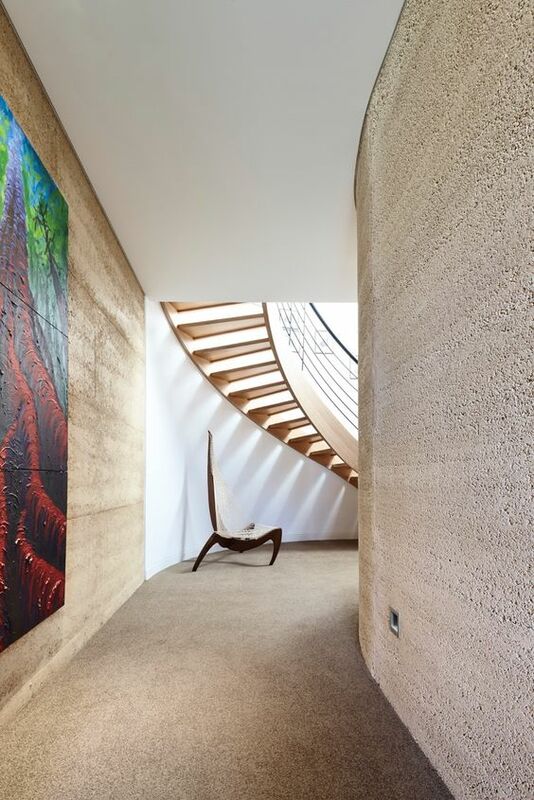 Hempcrete is much more versatile, easy to work with and pliable than concrete. In fact, earthquakes cannot crack these structures as they are 3 times more resistant than regular concrete. Energy bills have in the past years increased by at least 7% per annum. You can protect yourself from the rising utility bills by incorporating solar panels into your energy mix. This will reduce your electricity bills significantly. Plus through Feed-in Tariffs (FiT) you can get paybacks for the electricity you produce. The Feed-In Tariff is an initiative by the UK Government aimed at helping you to become more self-sufficient and sustainable in your use of energy, whilst earning some extra income. Plus if your system produces more energy than you need, through the generous tariff schemes, you can sell the surplus back to the grid. Solar panels work all year round. Their full potential is released during the sunny months, but they also produce a considerable amount of electricity during the winter, as well as on cloudy days. Solar panels need almost no maintenance. Once the panels are installed, you need to keep them clean and check whether any trees begin to overshadow the solar PV array. Double and Large glazing reduces the need for lighting and reduces the cost of heating homes.Traditional windows, with a single pane of glass in them, have a U value in excess of 5. Double glazing used to score over 3, but, over the years, the manufacturing process has undergone a number of improvements and currently the Building Regulations insist that any window you install today should have a U value no worse than 1.6. Some countries like Sweden and Norway use triple glazed windows which have a U value of 1.8 (impressive). However the cost of installing triple glazing and each windows weight means it has an embodied energy* approximately 50% higher than double glazing. *Embodied energy is the energy consumed by all of the processes associated with the production of a building, from the mining and processing of natural resources to manufacturing, transport and product delivery. Allegedly, flooring products account for around 40% of a building’s environmental impact and soft flooring will be changed between 6 and 12 times during the 60 years of a building’s life. Whatever the source of these figures, they are a useful prompt to consider the importance of specifying products such as carpeting with an eye to minimising environmental impact. Our thoughts on carpet…. don’t buy carpets but if you do want carpets then go for wool or buy a wool rug. It is very durable and can last centuries. 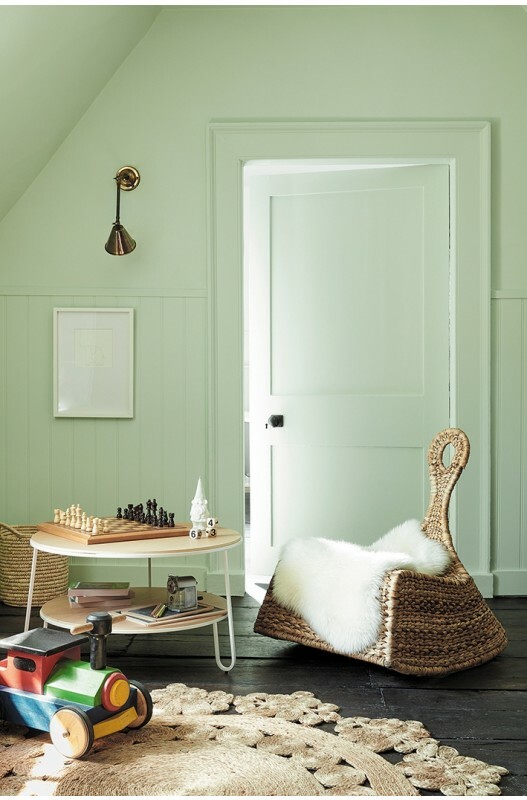 In some families wool rugs have been passed down from generation to generation making them family heirlooms. Other natural materials used to make carpets or rugs are sisal, jute and cotton. Pure Glue Eco Plywood combines the lightweight nature and decorative face of plywood with a non-toxic, formaldehyde-free glue for improved air quality. This company produces waterbased paints that carry the industry's lowest eco-rating, with VOC content now virtually zero. This means you don't need to worry about solvent contributions to the atmosphere or any respiratory issues, or the smell; they are virtually odourless. The paper used in their wallpapers comes from FSC or PEFC certificated sustainable forests; so for every tree used another four are planted. The pigments used to print them are completely non-toxic and the excellent wallpaper paste contains no solvent. Ground Source Heat Pumps (GSHP) utilise the heat energy stored in the ground to heat water that can be distributed to the heating system, domestic hot water system and appliances within a building. The GSHP works by passing heat from the ground through buried pipework that carries a brine mixture which converts the heat into higher temperatures for use within the home. So if you want to make your home more eco-friendly or you would like a free quote on any home improvement project then contact us today!! Oh and one last note… When sourcing materials take a good look at what constitutes the product or material. If you are unsure about the provenance or ingredient of some product, ask the manufacturer to state where it comes from and what it is made of. If the manufacturer is on top of their game, they will make available an Environmental Product Declaration (EPD). If a declaration isn't on offer, at least check the health and safety sheet for any human toxin content. Newer PostHow to incorporate architectural lighting in your home! Older PostBiophilia - our favourite new trend!